Absolute Ablutions is a respected manufacturer of mobile ablutions in South Africa. We have been in existence for more than 16 years, which have allowed us to gain valuable industry experience and a large client base. 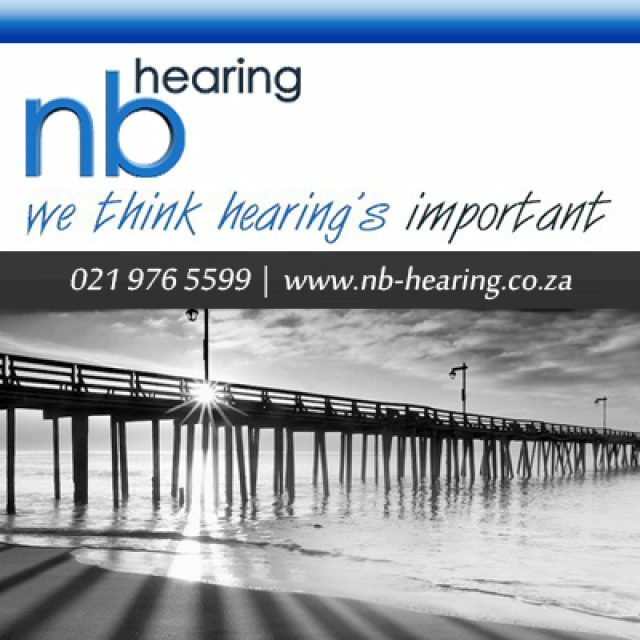 The company is owned and managed by two brothers, Steyn and Hanno Calitz. 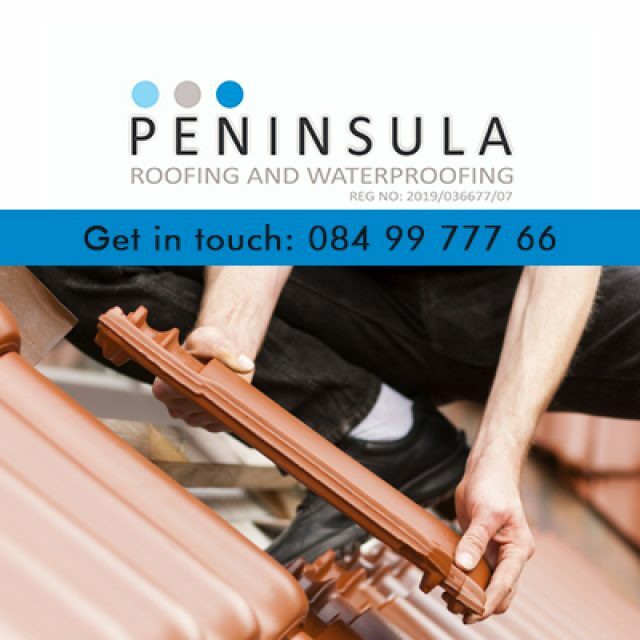 With our extensive industry knowledge and experience in management and administration, we deliver unbeatable service standards continuously. The company was founded in 1999. Within 15 years, Absolute Ablutions has become the industry leaders in mobile ablution services all over South Africa. Our team today consists of about 65 employees and together we manufacture and deliver up to 600 products a year. We pay attention to each client’s needs and this is what sets our services apart from our competitors. Clients know that they can rely on our services 100%. We are also proud about our range that has been specifically designed with the handicapped in mind. These designs are focused on their specific needs: each unit has a collapsible ramp installed, for easy wheelchair access. Inside the unit clients will find enough space to accommodate a wheelchair, as well as grab-rails to assist the user. We aim to always stay the industry leader in mobile ablutions in South Africa, which is why we stay ahead with all the latest developments and technologies. 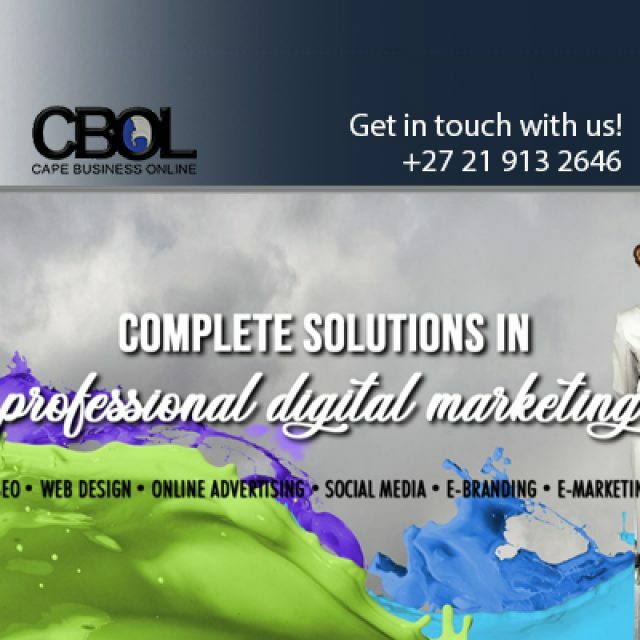 For trusted service and solutions, contact us. 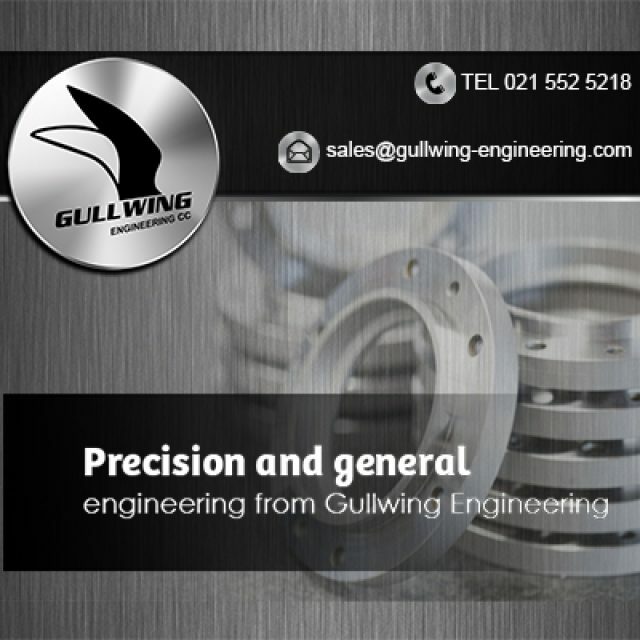 Gullwing Engineering is one of Cape Town’s most established and most experienced engineering companies in Cape Town, and with 30 years of experience behind us, we have become a trusted name in the precision and general engineering industry. Clients can have peace of mind when handing a project over to us.